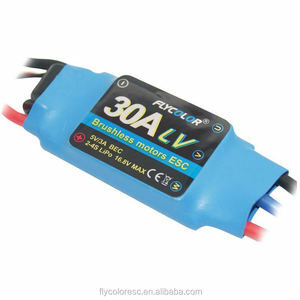 1 YRS Shenzhen ZTW Model Science & Technology Co., Ltd.
5 YRS Shenzhen Flycolor Electronic Co., Ltd. Sine wave controller, programmable, with regen function 2). Q3. 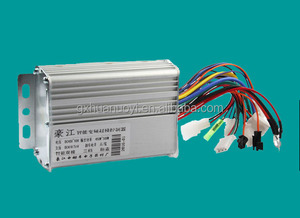 How long is your warranty time9 A: For motor, the warranty time is one year and three months. For other parts, the warranty time is one year. 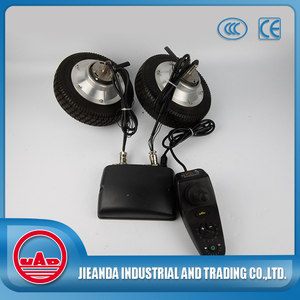 The two controllers have the same installation dimension. 2. By Air: Delivery from the Shanghai airport to customer&rsquo;s destination city air port. Contact Details Please freely contact us if you get any problem. 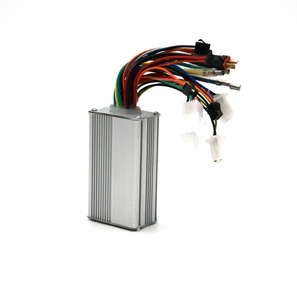 1 YRS Shenzhen Xinkaiyuan Electronics Co., Ltd.
1 YRS Shenzhen JHXH Electronic Technology Co., Ltd.
Alibaba.com offers 43,901 brushless motor controller products. 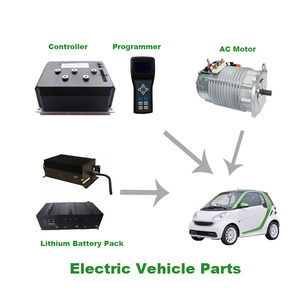 About 16% of these are radio control toys, 8% are dc motor, and 5% are motor controller. 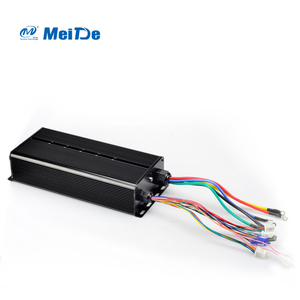 A wide variety of brushless motor controller options are available to you, such as dc motor, ac motor, and stepper motor. You can also choose from paid samples, free samples. 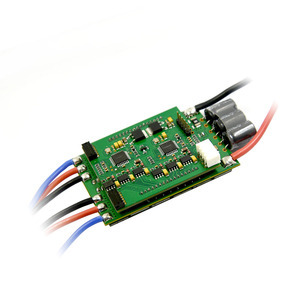 There are 43,901 brushless motor controller suppliers, mainly located in Asia. 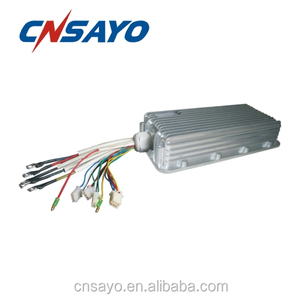 The top supplying country is China (Mainland), which supply 100% of brushless motor controller respectively. 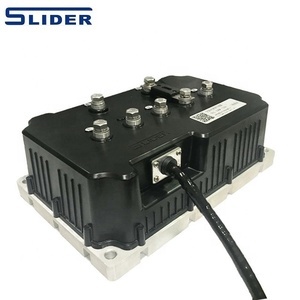 Brushless motor controller products are most popular in North America, Western Europe, and Domestic Market. You can ensure product safety by selecting from certified suppliers, including 12,515 with ISO9001, 2,056 with Other, and 791 with ISO14001 certification.